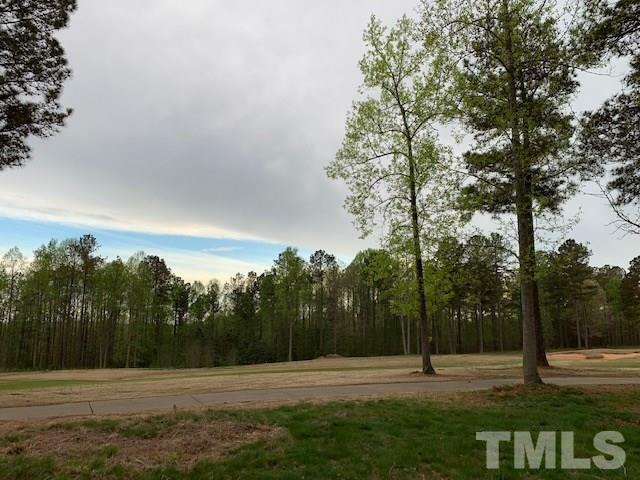 Stunning FLAT golf lot in Chapel Ridge! This lot does not require a grinder pump - extra savings when you build! Fantastic views, level homesite, build your dream home now or later, no timeframe to build. Bring your own builder or use one of ours! This is one of the best lots on the market right now - don't wait! Resort style amenities include pool, fitness center, tennis courts, sport court, soccer field, playground and more! Active social committee in Chapel Ridge - come see why so many call it home!